PC 178410 sackett point rd. north haven,ct. 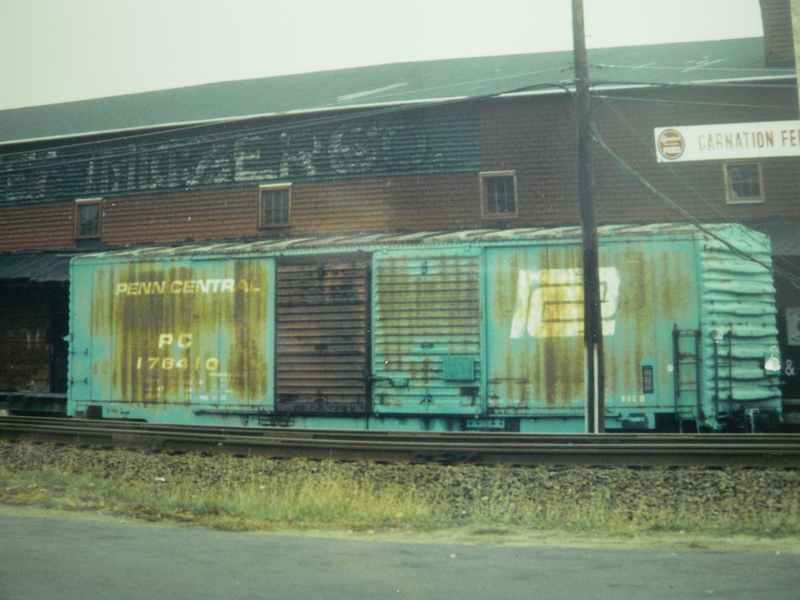 PC 178410 sat next to the feed store many years untill they tore down the feed store. Photographed by Larry Watkins, April 30, 1987. Added to the photo archive by Larry Watkins, September 12, 2018.